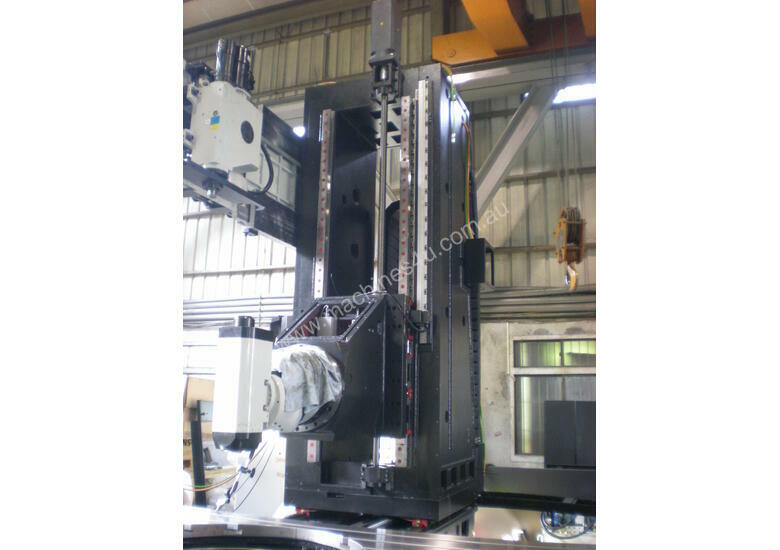 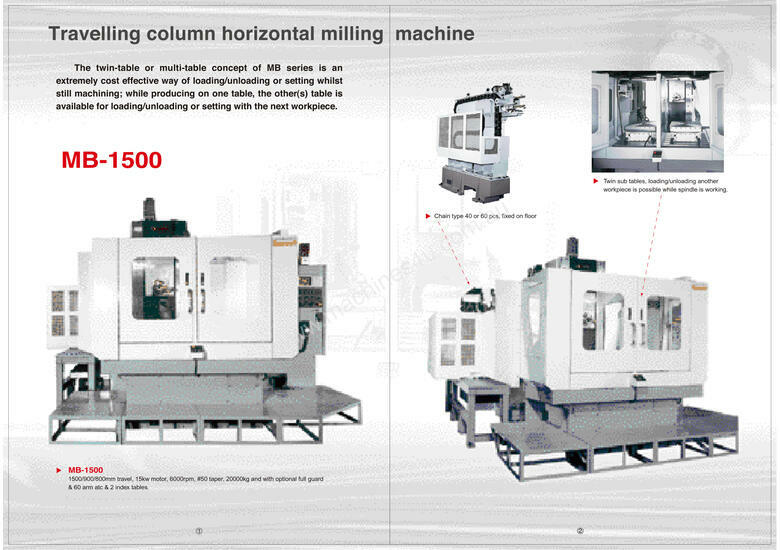 Vertical head movement of 1500mm in their standard range. 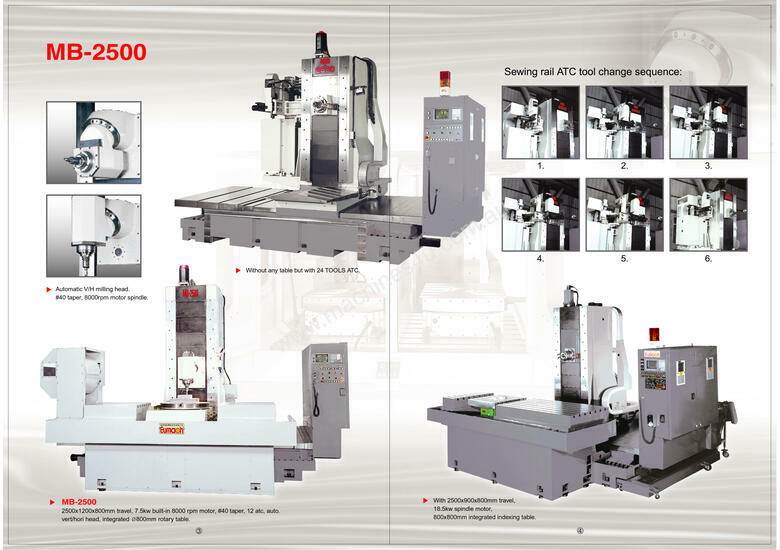 These may be fitted with various manual or programmable universal heads, automatic tool change systems, rotary tables etc. 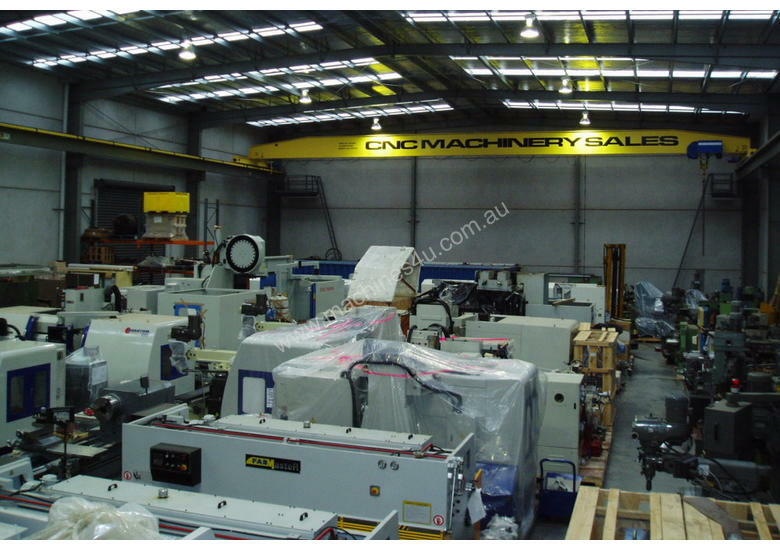 Partitioned work areas, twin or multiple tables allowing loading / unloading and set up on one table whilst continuing to machine on another. 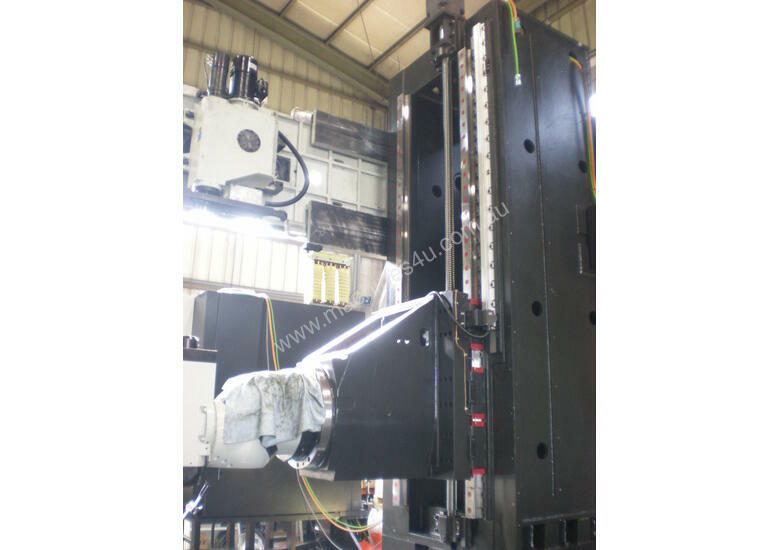 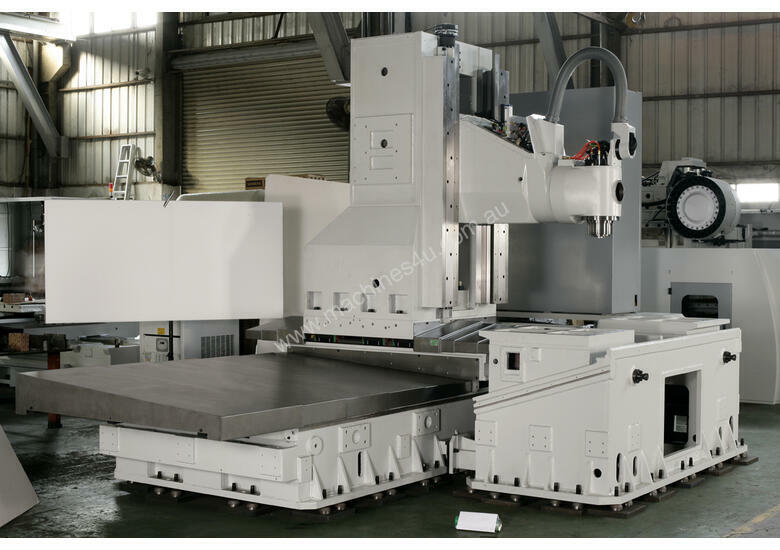 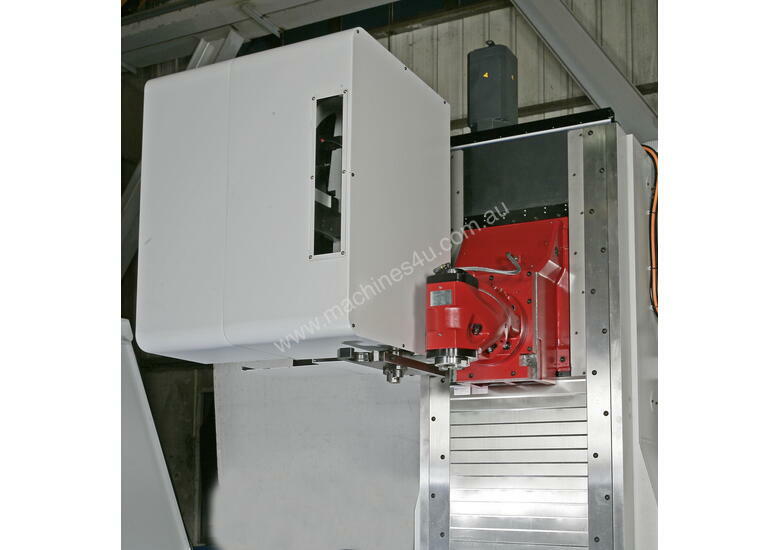 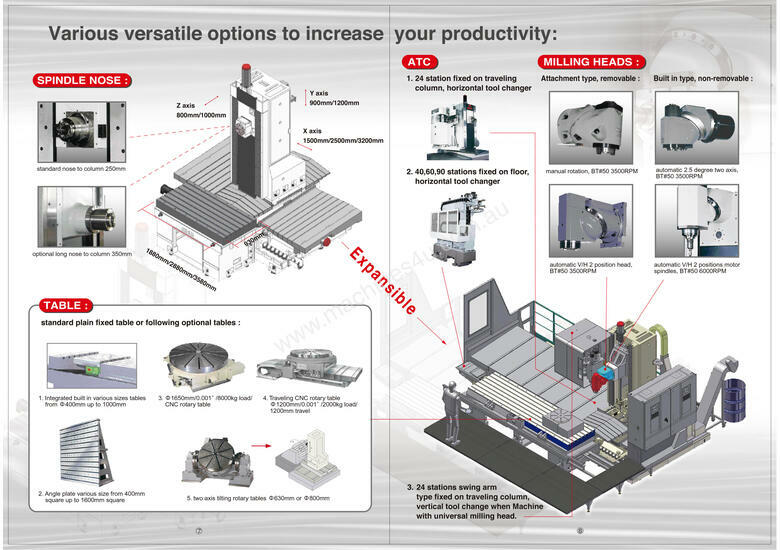 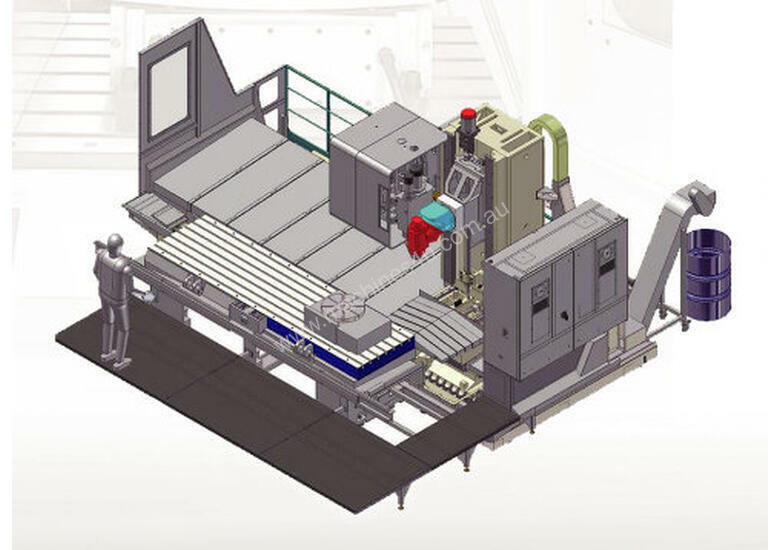 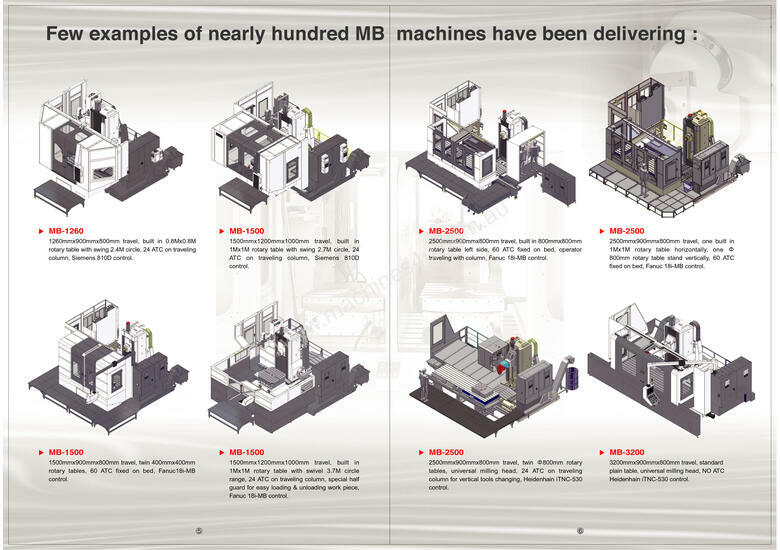 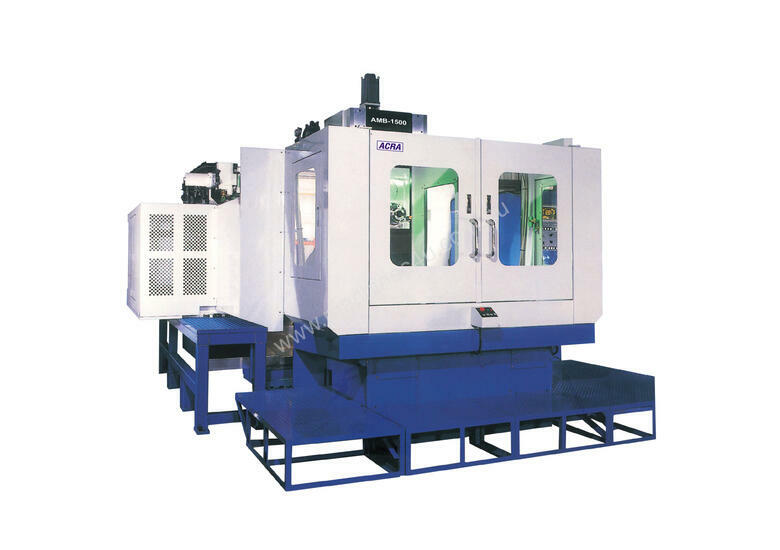 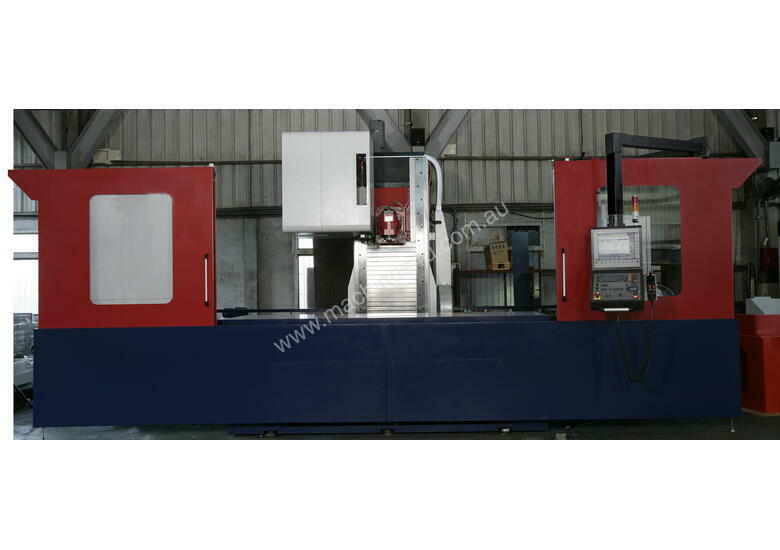 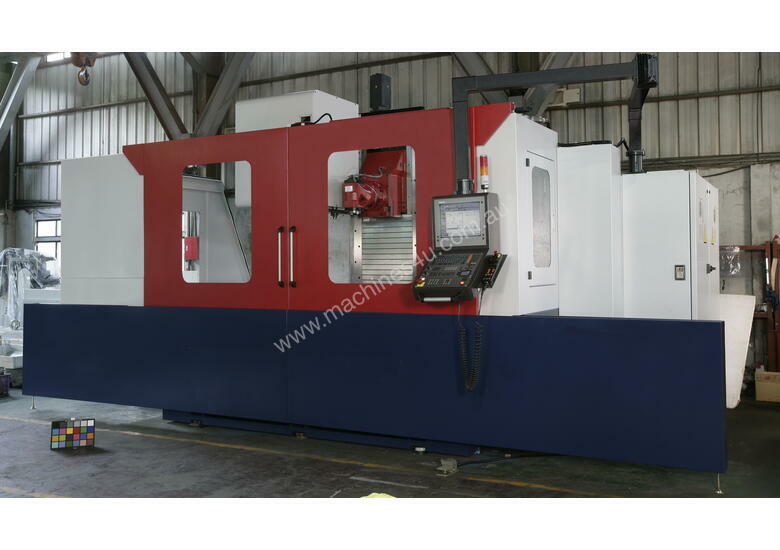 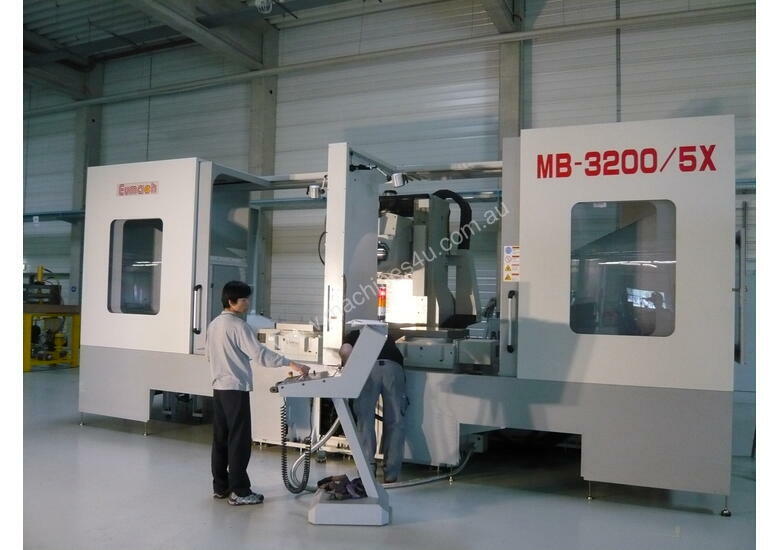 Special dimensioned or higher load capacity fixed tables, or machines without any table.